One sleep to go! The Christmas Fair returns to QPA tomorrow, from 3:30 – 5:30. 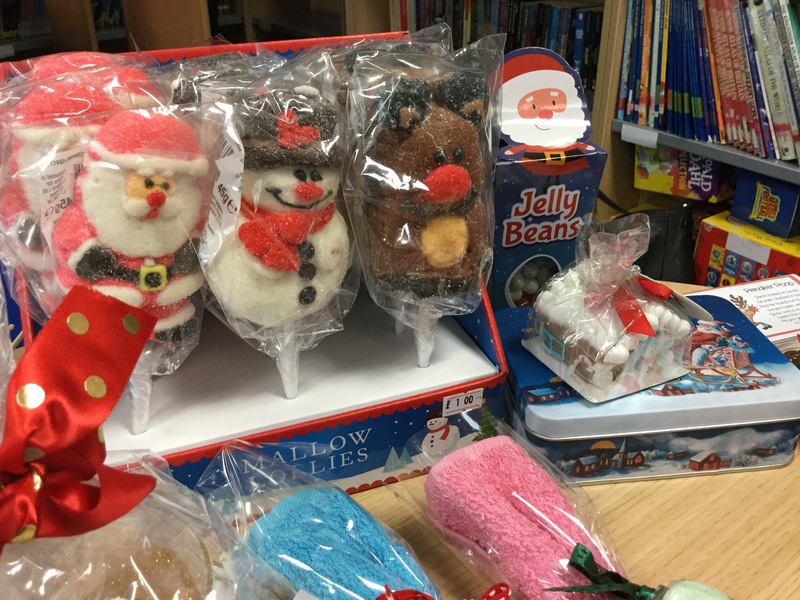 There will be lots of Christmas goodies, music and activities. You never know, there might even be a special guest!